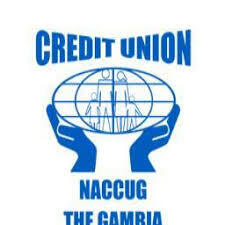 The National Association of Cooperative Credit Unions of the Gambia (NACCUG) in cooperation with the Gambia Youth Empowerment Project (YEP) invites young Gambians to apply for the position of Field Assistant. Applications open until 26 September! 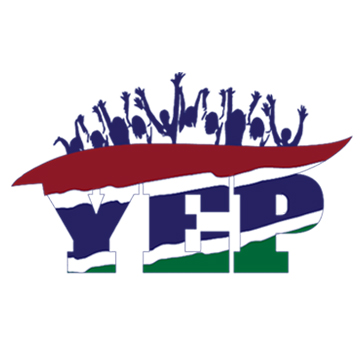 The Youth Empowerment Project is looking for a Communications Consultant to work in close collaboration with its local team in Banjul and its implemented partners across The Gambia. The Communications Consultant will be responsible for producing and reviewing content to promote YEP visibility. 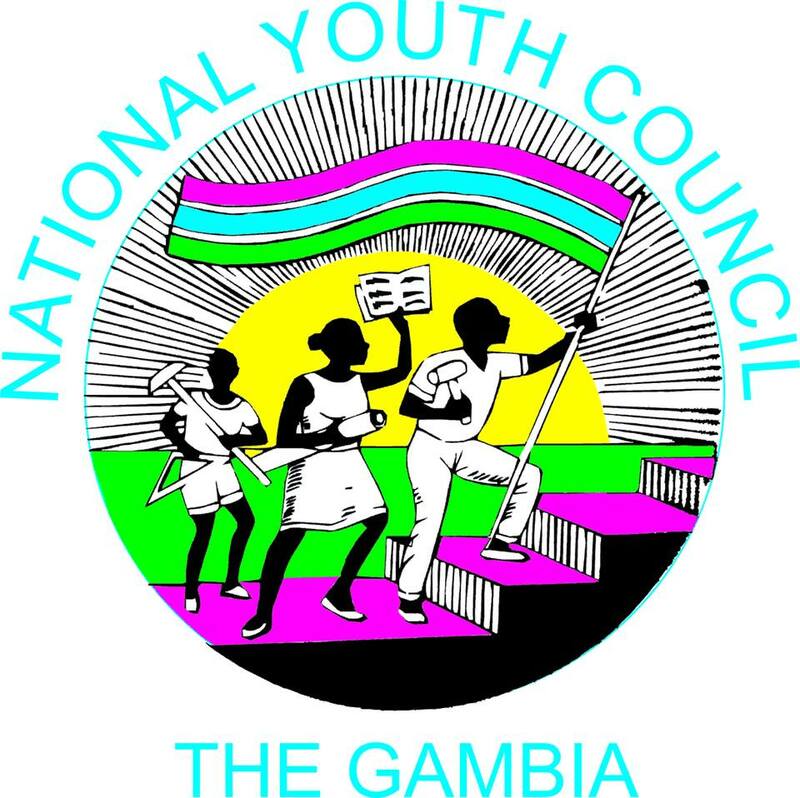 The National Youth Council (NYC), in partnership with the Youth Empowerment Project (YEP), is looking to recruit four youth representatives who will act as the focal points for YEP-related information dissemination. 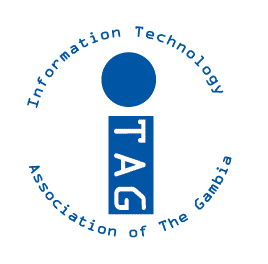 They will coordinate sensitisation and information sharing campaigns, facilitate the registration of youth in activities and gather trainees’ concerns. 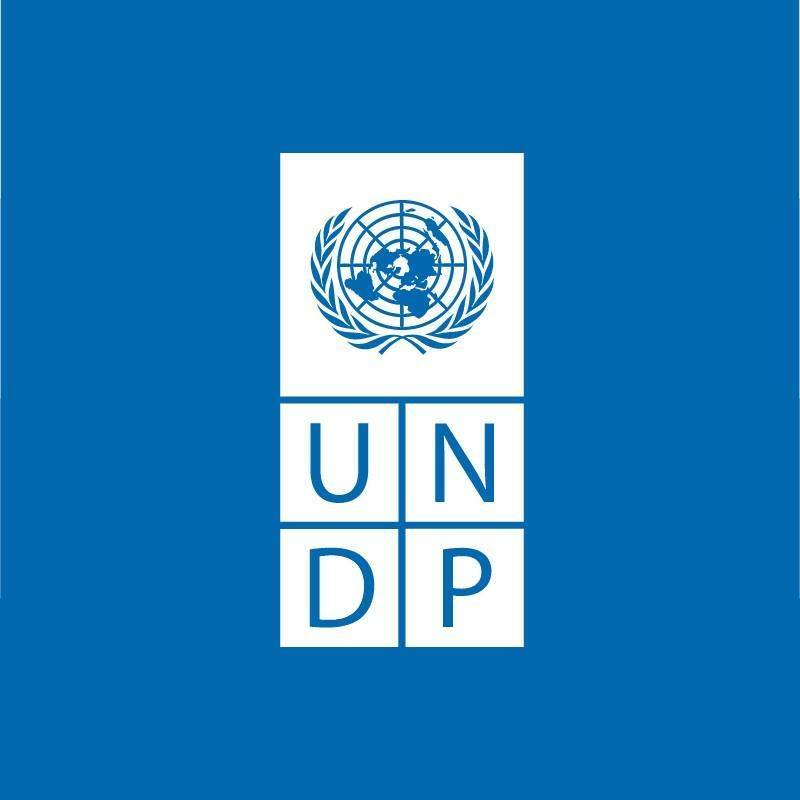 ITC in collation with MOTIE and UNDP is seeking a Consultant, with experience in business incubators or working with start-ups, to design and execute a feasibility study regarding the creation of a tech hub in Gambia. 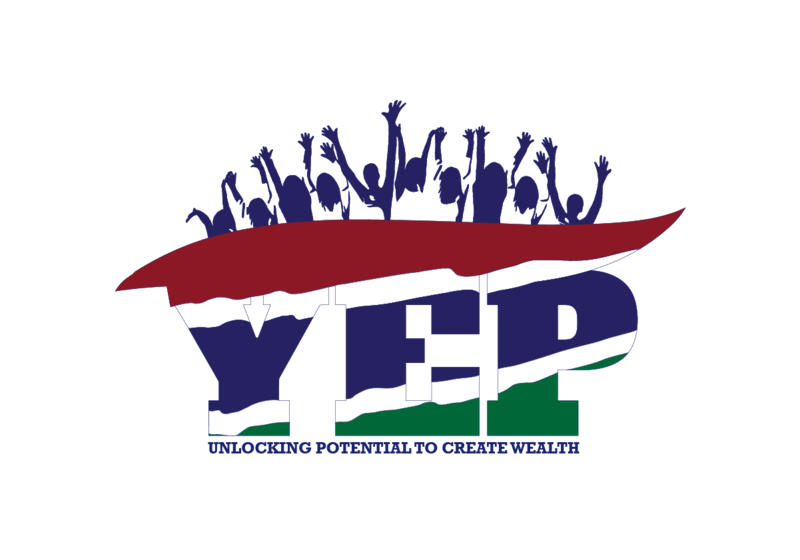 YEP requires the services of a National Consultant to undertake activities related to the packaging industry and support to MSMEs in need of packaging improvements.